This is the story of the rise and rise of advertising giant Saatchi & Saatchi as it has never been told before. With over 200 astonishing first-hand accounts from the people who were really there, this is a fascinating insight into a remarkable success story and an unorthodox business. Responsible for generating some of the most memorable and groundbreaking advertising of the last fifty years, Saatchi & Saatchi became infamous in their own right. Made up of maverick thinkers and ingenious talent, they broke rules and won big pitches, attracting the business of some of the world's most successful companies. 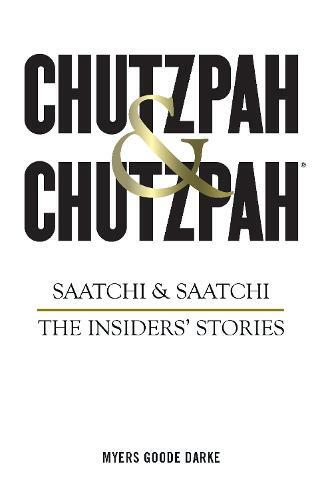 For the first time, the extraordinary story of Saatchi & Saatchi's meteoric rise is told by those instrumental in its success - creatives, account handlers, PAs and directors - each with their own fascinating stories to tell.